Advanced algorithms and Artificial Intelligence (AI) for voice search are taking the game to the next level. Most of the search engines are storing user voice history to analyze user behavior and refine the search results. Before getting into voice search, we must understand how voice search works. Voice search is a combination of two technologies i.e., Natural Language Processing (NLP) and Text-to-Speech (TTS). When a user activates voice search, the NLP engine on Google server receives the voice and analyzes the words of the search query, then This request is transferred to the normal search index to pull the exact match. The result is then converted into voice search results and send it back to the user. 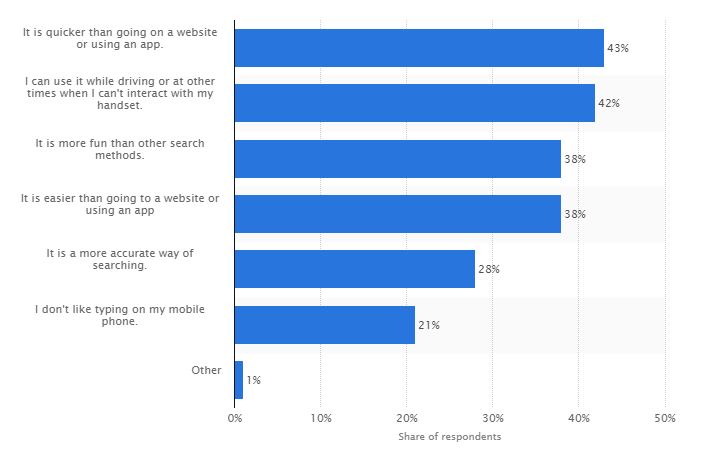 Why people use voice search? Who’s using voice search, and for what purpose? The voice assistants are getting smarter than ever, They can remember what you said before, they know what kind of food you like or what kind of restaurants are you looking for. So its easier to use voice search or assistants that using the usual keystroke queries. 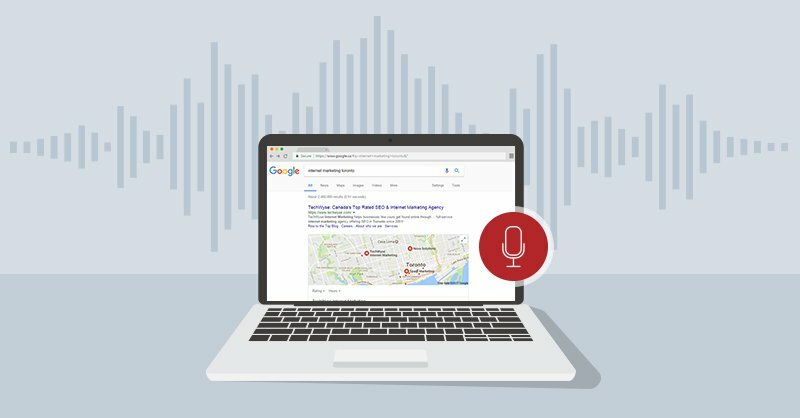 How to optimize your content for voice search? 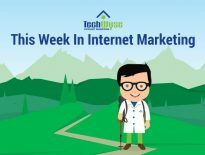 In order to optimize the content to display for voice search queries, you need to find out how people talk about the topic on your site. People talk over their smartphones like talking to their friends. Whereas, in the search box, we type the exact keyword. 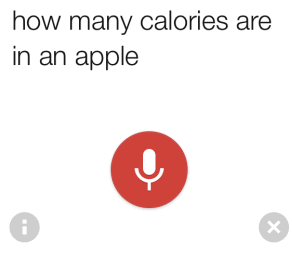 In the case of voice search, search queries are often questions. So, the content should be in the question and answer format. 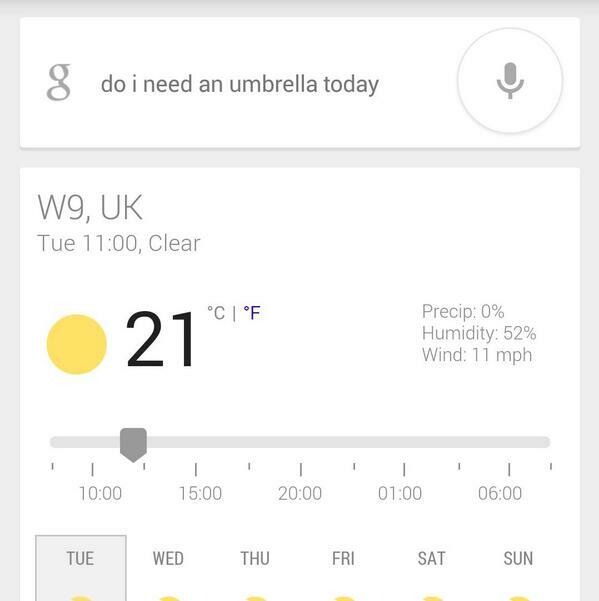 When the user asks a question through voice search, the content should satisfy the user with an accurate answer. The search engine refines the results for user satisfaction. More precise and correct results will be on the top of the priority queue. 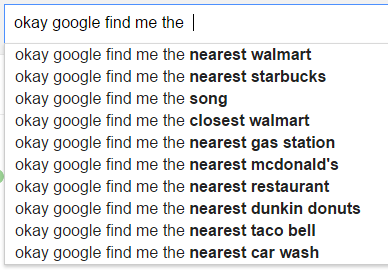 Often, voice searches are long tail keywords. The user typically asks a question in 3-5 words, all of which are highly targeted keywords. You have to find out these words and create content around them. Remember that the content should give the best answer to the user’s query. More than 40% of voice searches are for local inquiries, so we have to update our local listings with more accurate data and also verify that there are no spammy or incorrect local listings on the SERP. Improve the local listings by adding your telephone number and directions to your location. Additionally, optimize your local listing for mobile pages. Implementing accelerated mobile pages (AMP) on the site is an added preference. Adding Schema markup increases the probability of your site showing up in SERPs. The web crawler is able to understand the content within a page with the help of schema markup. Most search engines give priority to pages which have schema markup. The more links going to a piece of content, the more authoritative value the page has. The page optimized for voice search should have enough links to other pages on the site to create a nice link juice flow. Content optimized for voice search should also be optimized for page speed. A page with faster response time will get more preference because the voice processing and data finding takes time. Google will display the results within 4 seconds, so the website has to load in less than 3 seconds.Getting the website in the cloud and using a server cache is an added advantage. Check out the complete list of voice commands on Google. 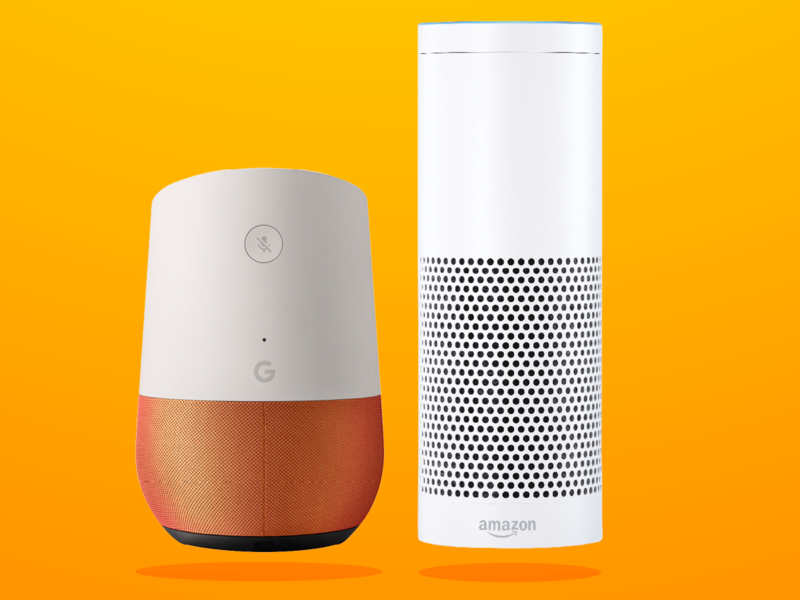 The search queries answered by Google Home and Amazon Alexa are from relevant content on the web. If your content can answer the question from virtual assistants, there is a chance for streamlined organic traffic. The essential part of voice search is taking the user-friendly approach to the content and visual appearance. If a user reaches your site through voice search and leaves the page immediately, this means your page is poorly designed. The increased bounce rate will take you down in the SERPs. So do proper A/B testing on headlines and the design of the page. Thanks For This Blog “The Ultimate Guide to Optimize Your Website for Voice Search” !!! Nice share Cibin ! Very helpful and informative. I was not aware that the percentage of voice search was that high for adults. I understand teenagers. I learned something new!